Alex Brown is an advocacy law clerk in the Calgary office of Gowling WLG, working in the area of health law and medical defence. He provides support to lawyers acting as counsel to the Canadian Medical Protective Association and its member physicians. Alex is responsible for inputting intake information from clients as well as implementing and overseeing electronic communication protocols with clients. He is also involved in training staff on litigation support software. Alex attends to the high-volume document management needs of the Medical Defence Group. 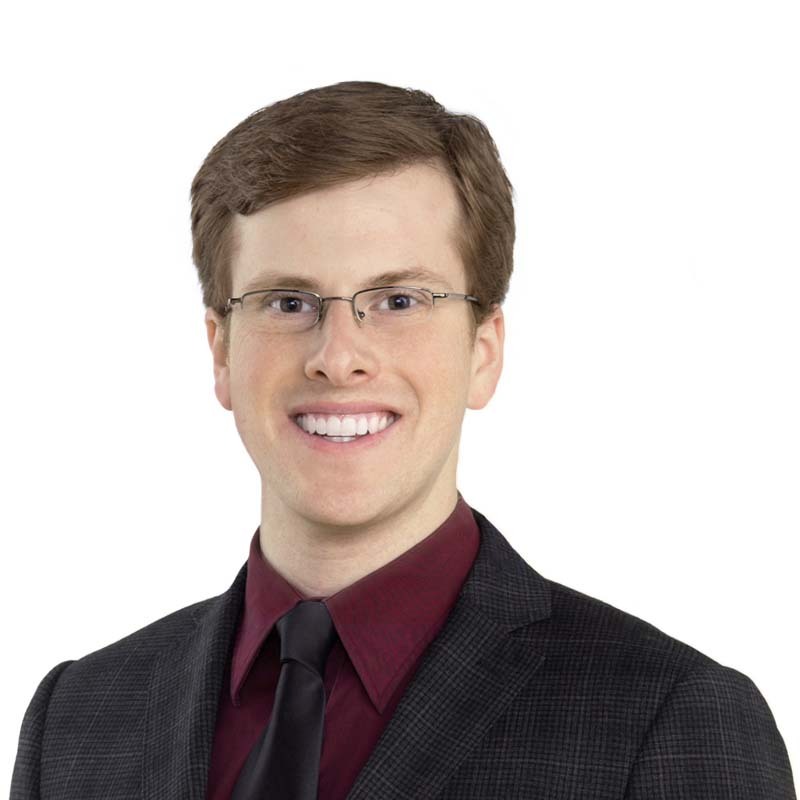 Alex started his legal career while completing his Legal Assistant Diploma at the Southern Alberta Institute for Technology and joined Gowling WLG full-time in 2014.